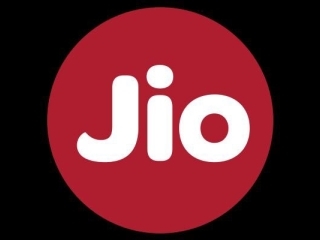 Here we share a complete list of all Reliance Jio ussd codes & Toll free Customer care Numbers to Instant check your Remaining 4g Internet data, balance, sms, Calling Minutes, Miss call alert, Caller tune, Recharge Offers, Know own number , VAS Service activate and Deactivate etc. 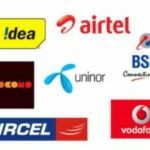 You”ll get all Reliance Jio Ussd codes in this single article. We also share Toll free Customer care number of Reliance for talk to Customer care Executive. After Happy new year offer you need this Jio ussd codes to track your internet data , Value added services activation and Deactivation , Activate or deactivate caller tune/ Misscall alert. So you can do this all service by dialing Ussd code from Your dialer then follow Instructions. 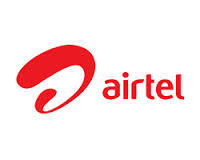 You can read Our reliance Jio Category to get all tricks of jio like Avoid speed cap , Increase Jio Speed , Generate Jio Bar codes , Jio No network Problem. Let’s come to the Reliance Jio Ussd codes list. 1.1 How to Check Jio main Balance via Ussd Code ? You have to dial this codes from your dialer then Follow instructions which shows you on screen. How to Check Jio main Balance via Ussd Code ? Dial *367# or *333*1*1*1# to check main balance of your Jio sim or Number. *333*1*3*# or Check Previous post How to check Data balance in Jio. Now they added option to check this all things through Myjio app , So you don’t need to Type Ussd Every time. Login >> Click on Data, Calls, Sms , Wifi to see remaining Usage. 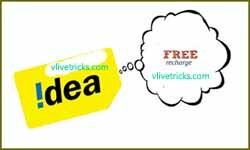 This all reliance Jio ussd codes will help you to activate service and deactivate , Check Balances and other things in reliance Jio. If any more Ussd codes will come then we “ll update here. If you get any problem in Reliance Jio then Dial 198 to Call Customer care and follow ivr instructions. Don’t forget to share by clicking below social icon. Discussion on "Reliance Jio Ussd Codes -Instant Check 4G Data,Balance,Sms,Know Number"
we can transfer only in Same network. How to transfer of my unlimited data transfer of my other jio number..
What is the charge for missed call alert service for jio ? 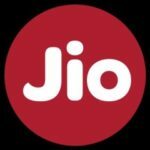 How can i get Internet loan in jio network. This service Not available in Jio. How to activate missed call alert in JIO network? admin plzz let me know abt da switch off or not reachable code for jio..
how to active missed call alert service?